More and more people chose to live in suburbs while they continue to work in cities, resulting in high numbers of daily commuters. Commuter traffic is still dominated by private cars, resulting in problems such as congestion, air pollution, high demand of parking spaces and higher costs of public transport. The urban transport system can be reshaped to an intermodal network that offers a combination of various transport modes. This helps cities to achieve a more attractive and environmentally friendly commuting system. 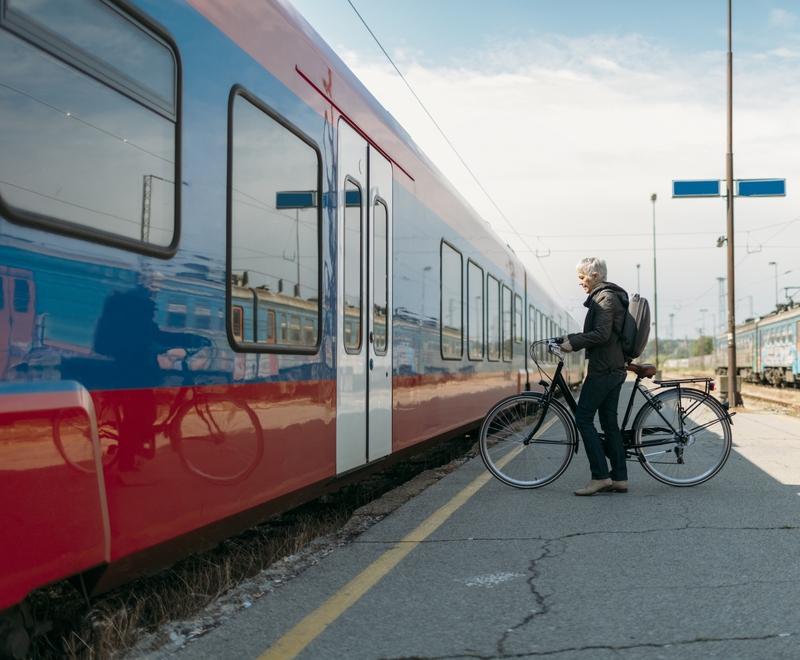 SUMBA will develop and test tools that help urban and transport planners to assess, plan, and integrate intermodal mobility solutions into transport plans and policies of their cities and municipalities. Associated cities Gdynia, Warsaw suburban region, Słupsk municipality (Poland), and Helsinki (Finland).